Criminal Trial - In the absence of any existing enmity between the accused and the witnesses there exists no ground to question the veracity of the witnesses or to raise a ground of false implication. Custody of Child - It is natural, a boy of that age who has studied earlier in the school, willing to continue in the same school as much as he is acclimatised with the environment of such school where he has started his studies from Ist standard onwards - When the boy is not inclined to study in the Boarding House, in the interest of the welfare of the child, he cannot be compelled to admit in the Boarding House. Concurrent Findings - When the two Courts below have recorded concurrent findings of fact against the plaintiffs, which are based on appreciation of facts and evidence, such findings being concurrent in nature are binding on the High Court. It is only when such findings are found to be against any provision of law or against the pleading or evidence or are found to be wholly perverse, a case for interference may call for by the High Court in its second appellate jurisdiction. Possession - Co­-sharer - the possession of one co-­sharer is possession of all co-­sharers, it cannot be adverse to them, unless there is a denial of their right to their knowledge by the person in possession, and exclusion and ouster following thereon for the statutory period. 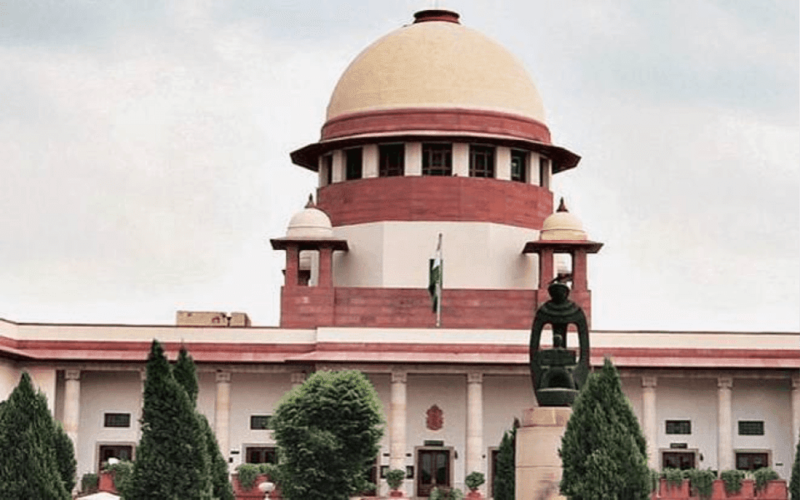 The Code of Criminal Procedure, 1973 - Section 482 - The Indian Penal Code, 1860 - Sections 498A, 323, 504, 506 - The Dowry Prohibition Act, 1961 - Sections 3 and 4 - Whether the High Court was justified in rejecting the application filed by the appellants under Section 482 of the Cr.P.C. - Held, there does not appear to be any justification or / and prima facie case to proceed against the appellants either jointly or severally for commission of the offences alleged against them in the complaint. Indeed, the facts stated against the appellants in the complaint do not constitute any case as alleged against any of them.